Don is a Principal with Parrish & Partners. He is responsible for client relations, business development, and Quality Assurance. His responsibilities include developing and implementing quality management procedures and systems and ensuring that each project meets these standards. Don is a former State Highway Engineer who was employed by SCDOT for over thirty-one years. His extensive construction experience provides unique insight into the issues that can surface during the design and construction phases of projects. Don has worked in the consulting engineering industry for the past eight years. Throughout his career, he has become an expert in the engineering industry, offering clients solutions while building lasting working relationships. Don graduated from the University of South Carolina with a M.S. in Geotechnical Engineering and a B.S. in Civil Engineering. He holds a Professional Engineering license in the state of South Carolina. 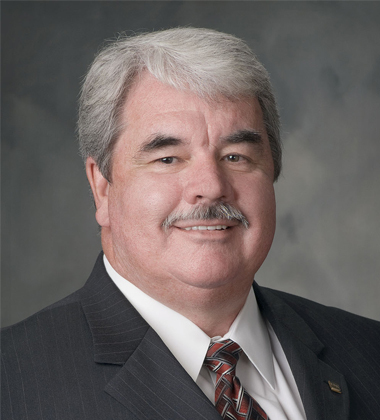 He is also the Chair of the American Council of Engineering Companies of South Carolina (2013/2014).